Mario Balotelli is set to end his month-long absence with injury in Nice's Europa League tie against Krasnodar on Thursday. 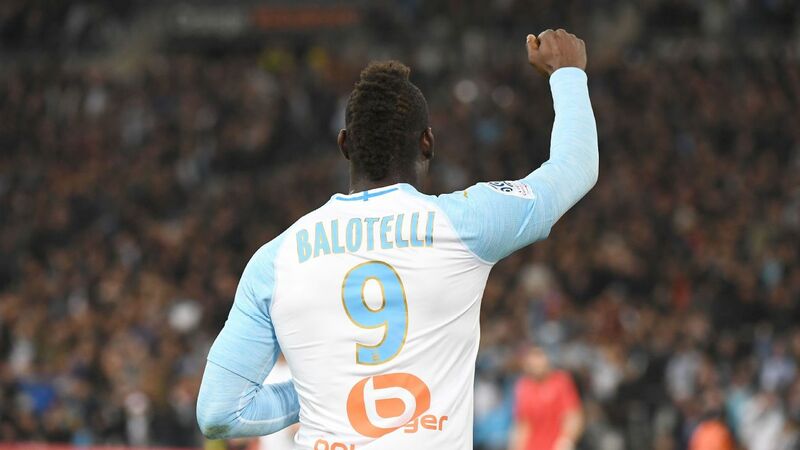 Balotelli, 26, has not played since the Ligue 1 leaders were beaten in Caen on Nov. 6 after sustaining a calf injury in training. However, the striker, who has missed his team's last four competitive fixtures, has been named in the squad to face Krasnodar at the Allianz Riviera in Nice's final European encounter of the season. "If he's in the group, and he probably will be, he'll play some minutes," Nice coach Lucien Favre had said in his prematch news conference prior to naming the squad. Mario Balotelli had been out injured since Nov. 6. Favre has been careful not to rush the surprise summer signing from Liverpool this season by resting him for certain matches. His return is for a game that means little to neither. Nice are already eliminated from the Europa League, while Krasnodar are already through to the round of 32. 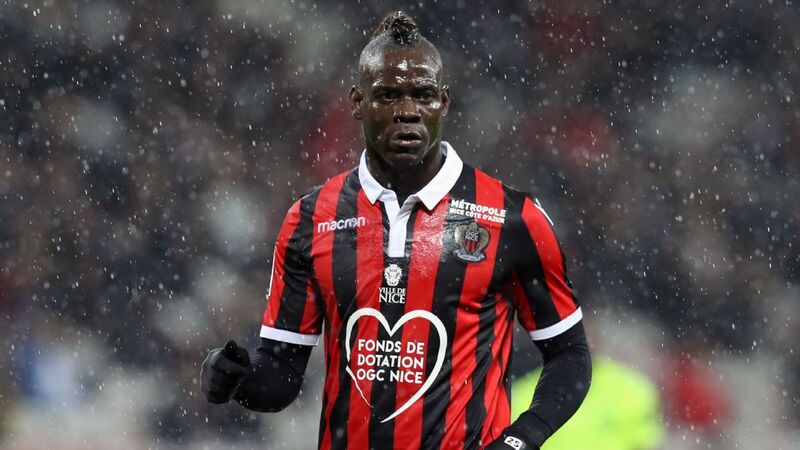 Favre, however, sounded a note of caution over Balotelli's fitness. "Mario is coming back from injury, hasn't played for a month, and only this week started training with the rest of the squad," the former Borussia Monchengladbach boss said.